Waking unscathed after his fall from a building, Taisuke is looking for answers. Told that his kidnapped friend is up north, he takes to the road. On his way he encounters a boy who has created a psychic barrier around a truck stop—and his captives won’t be freed unless Taisuke kills him. 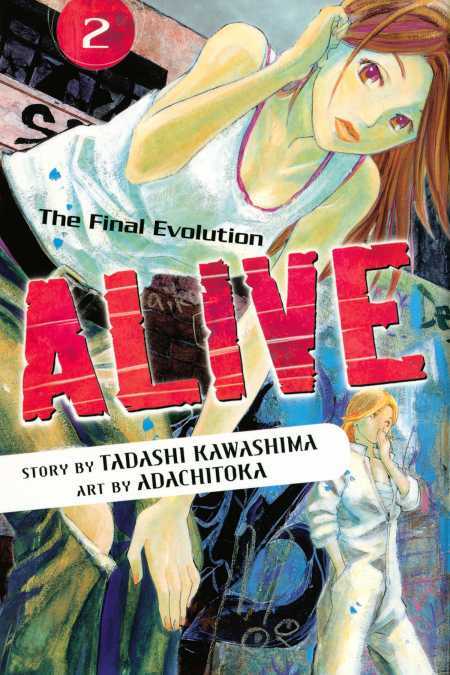 Will Taisuke take a life to save others?